The Irvine Nature Center’s Outdoor Classroom is a space that truly reflects their values and mission. 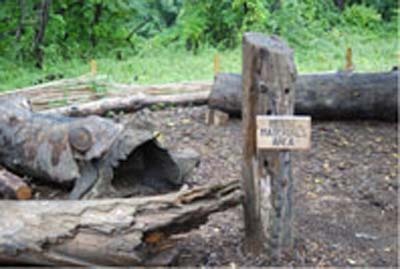 The classroom plans enhance the natural environment and helps wildlife through use of native plantings. The design of the classroom is simple but elegant. 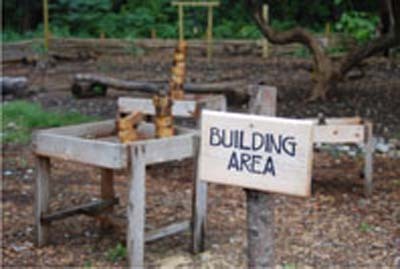 It is very welcoming to visitors and gives the children a sense of excitement and wonder while allowing them to explore and discover. Many groups contributed time and effort to the construction of the classroom. Volunteers from a local High School, a local Boy Scout troop, parents, Irvine staff, corporate groups as well as AmeriCorps spent many hours planting, gathering items and adding details to the space. 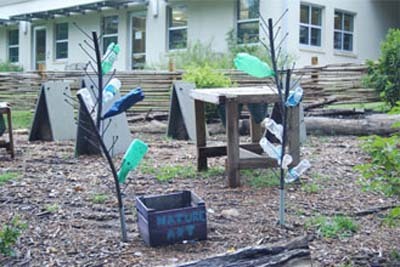 Natural items, sturdy and easily replaceable, are used throughout the classroom. On-going care and maintenance tasks will be divided among Irvine’s education, maintenance and exhibit staff members plus volunteers and interns. 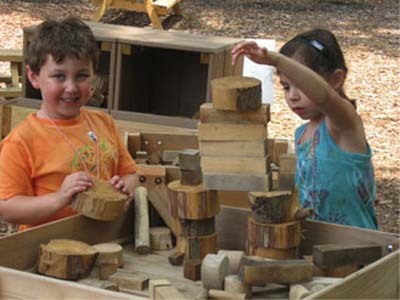 The Nature Preschool at Irvine is a child-centered approach to early childhood education with an emphasis on a balanced curriculum. 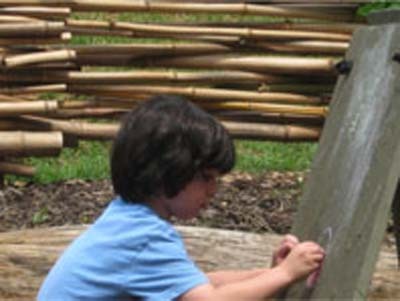 Their nature-based curriculum benefits learners of all modalities through hands-on experiences both indoors and out. 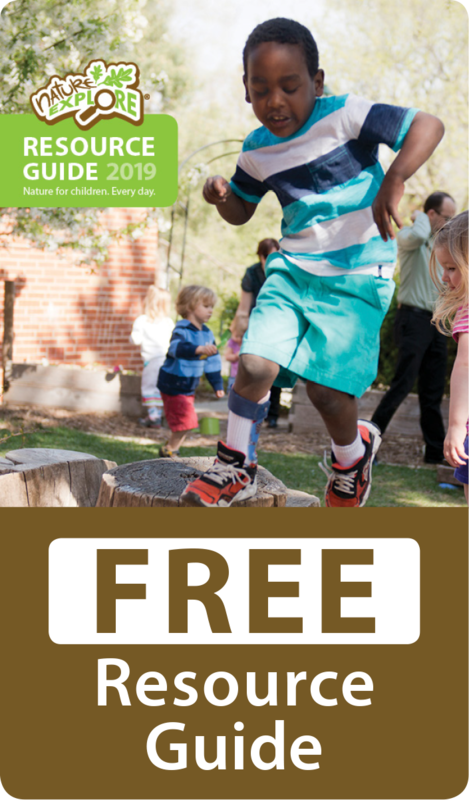 Throughout the year, family events are planned and Irvine staff is available to introduce them to all that the outdoor classroom has to offer. 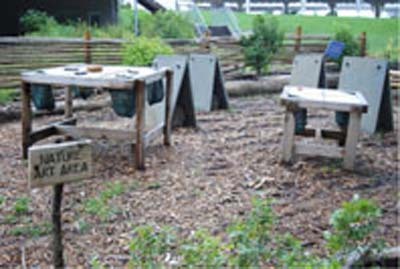 The Nature Explore Classroom is a space that is truly loved by staff, board members, children and visitors and will be a gathering area for future preschoolers, campers, and field trip students. It will continue to evolve as program needs expand and change.